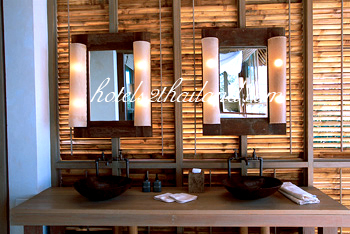 I stayed at the Six Senses properties for the first time in Jan 2012 with my 51 year old mother. This hotel is amazing, I didn't think I would like it as I tend to go for more modern hotels, but this hotel was amazing. Modern rustic luxury. 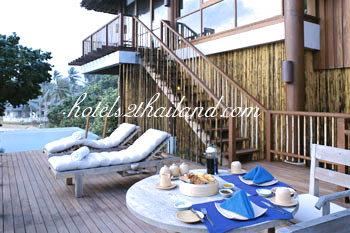 I had a hideaway villa overlooking the bay. Service is wonderful, personal and very attentive, to the point of the staff knowing what you are going to order before you order it. 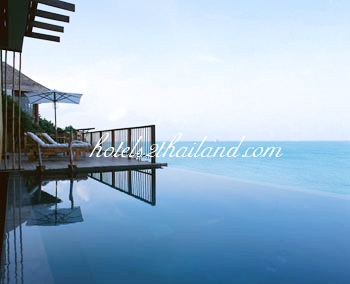 Infinity pool is amazing. Food is great, amazing spreads for breakfast with anything you want. Dinner on the rocks is superb, espeically the salmon teriyaki and the wagyu beef. 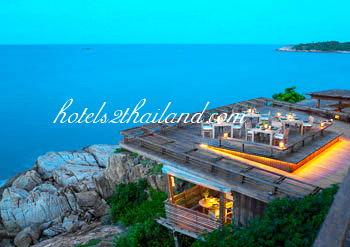 I stayed at Six Senses Samui for 5 nights in Jan 2012. 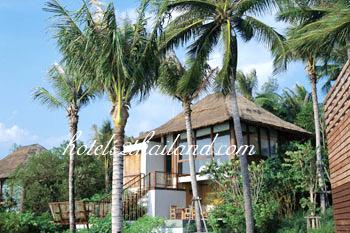 Our pool villa with ocean views was exceptionally clean, extremely comfortable, with every possible amenity. 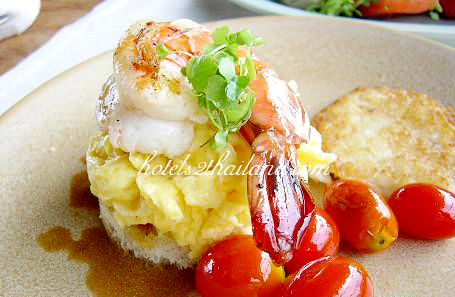 The breakfast consisted of a superb buffet, all the restaurants offered mouthwatering meals, with great wine choices. The library had some great books also, not that we did much reading. 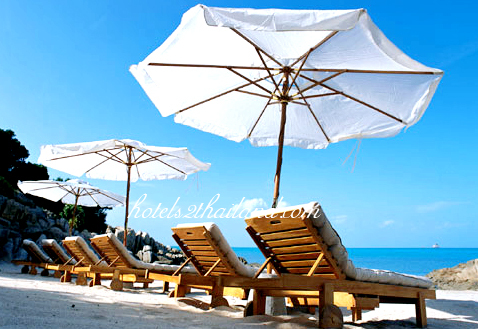 The resort is conveniently situated between Chaweng and Fisherman's village(fifteen minuted by taxi) giving us many restaurant options and great shopping. The resorts "buggy service" is great too and the resort grounds are like a tropical paradise. We stayed at the Six Senses as part of our honeymoon in Jan. Our villa was beautiful without being over the top, our private pool was clean and welcoming and the best place to chill out. The bed was super comfortable and the view from laying in bed just has you wanting to stay there for as long as possible. The beach was OK but not private and not too easy to get into the sea as there was a lot of sharp rocks and coral that you had to get over to reach the sandy areas. The beach boys were great and the food at lunch time at Dining on the Beach was good. The food was always impeccable and so much to choose from. A massage at the spa should also not be missed. 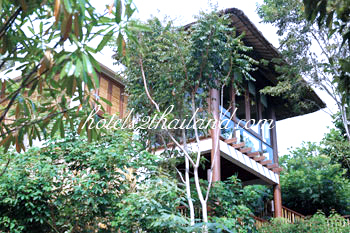 Sure this resort is expensive but we thought it was worth every dollar.